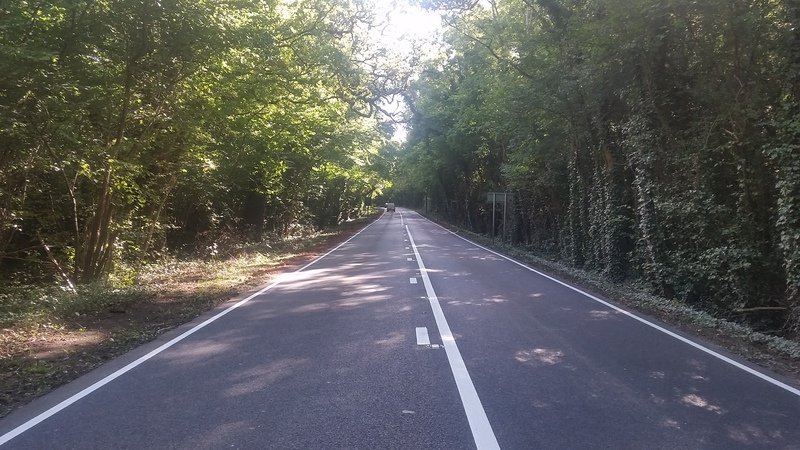 Major works to rebuild the A39 through Loxley Woods near Ashcott have been completed on time. Somerset County Council used innovative methods to recycle 70 per cent of road material while strengthening and improving 2,500m of carriageway. Traditional resurfacing could have taken several months but this was completed in just four weeks, minimising disruption on a key route between Bridgwater and Street. The recycling also kept costs down and is better for the environment by vastly reducing the need to transport materials. Cllr David Fothergill, Somerset County Council’s Cabinet Member for Highways, said: “This was potentially a very disruptive scheme to upgrade one of our busier roads. However, by carrying out the work at night and using clever engineering we’ve been able to keep this to an absolute minimum. You can stay up to date with live traffic conditions and find out about current and future roadworks at www.travelsomerset.co.uk or follow @TravelSomerset on Twitter.